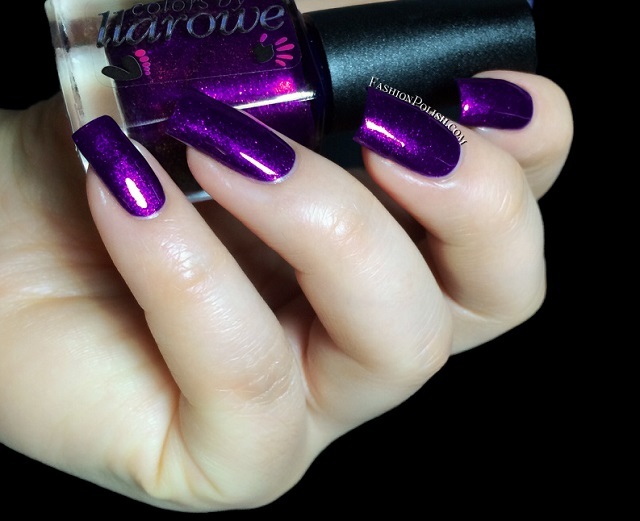 Fashion Polish: Colors by Llarowe Spring 2014 Collection Review. Part 2 : The Shimmers! 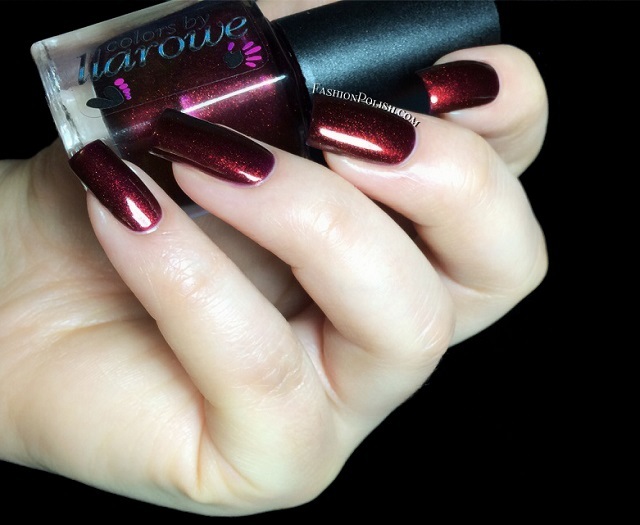 Colors by Llarowe Spring 2014 Collection Review. Part 2 : The Shimmers! Yesterday I promised you the rest of the CbL Springs so today I got the shimmers to show you. I'll still have the jellies and glitters but only six in total so, fingers crossed, if I don't spend the entire day sleeping tomorrow, they'll be up then. Out of the seven CbLs I received, four of them were crellies with very fine particles, more like a shimmer flash and the others way heavier, vampies. 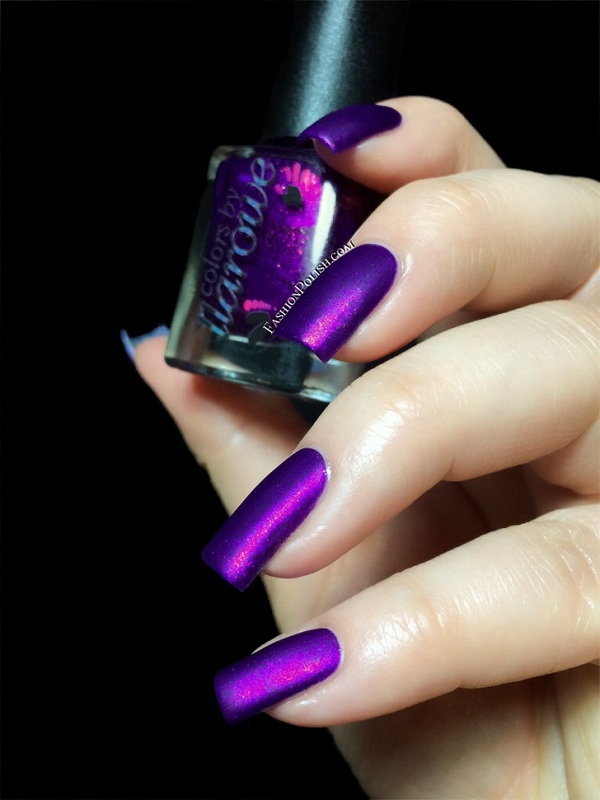 Neon Punk is a neon pink crelly infused with a strong blue shimmer flash. It's super hot, I don't know why but it immediately made me fell happy lol. Formula was good, slightly thicker than I gad imagines but still very manageable. I used 2 coats. 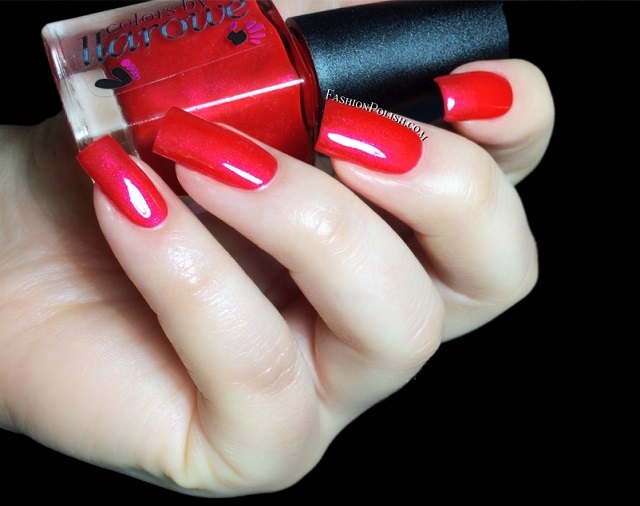 Coral Confusion is a bright coral red crelly with a red shimmer flash. Did you know I love reds? Yeah, probably from the first thousand times I said so lol... This one's just stunning, L.O.V.E. Formula was similar to Neon Punk, I also used 2 coats here. 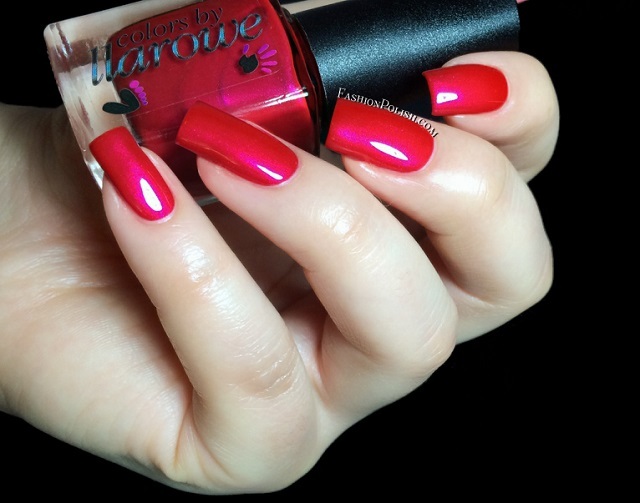 Julie Julie Julie is a vivid cherry red crelly with a hot pink shimmer flash. Another beauty! I really love the finish of these, almost glass-like, as if the shimmer was suspended in them. Same application and formula, 2 coats shown below. Waters of Belize is a turquoise crelly with a bright blue shimmer flash. I've had the hardest time capturing this one, my camera kept making it more blue than it should, ah the joys of swatching haha. Consistency was a bit thicker than the rest but still good in 2 coats. 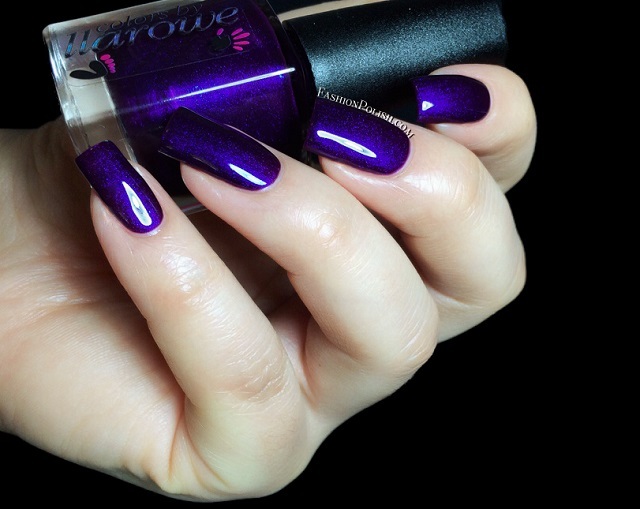 Connie, You Saucy Minx is a medium purple crelly with an intense pink shimmer. The shimmer is so intense in this one that it kept making my camera freak out! 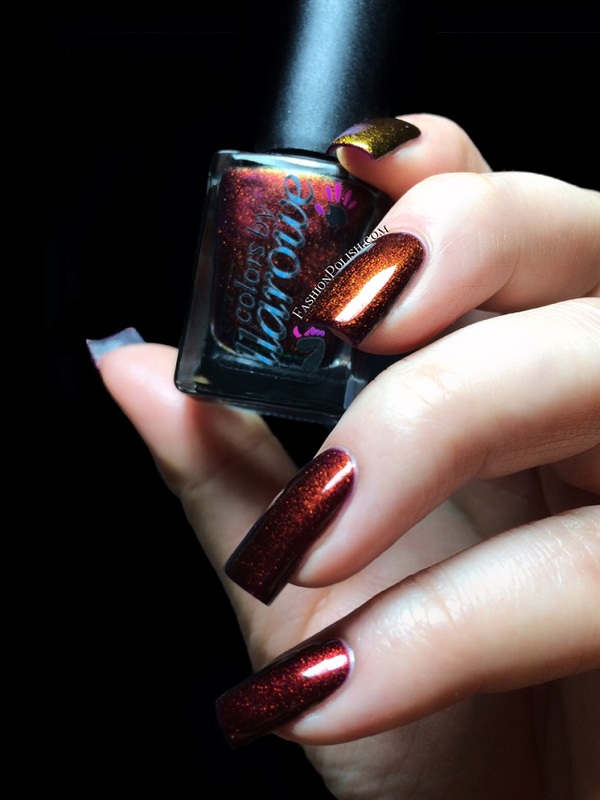 Formula was perfect, I used 3 coats to achieve a more intense look but it would have been just as good with 2, only a tad lighter and less saturated. Oh and I tired mattifying it and it looks ah-ma-zing that way! 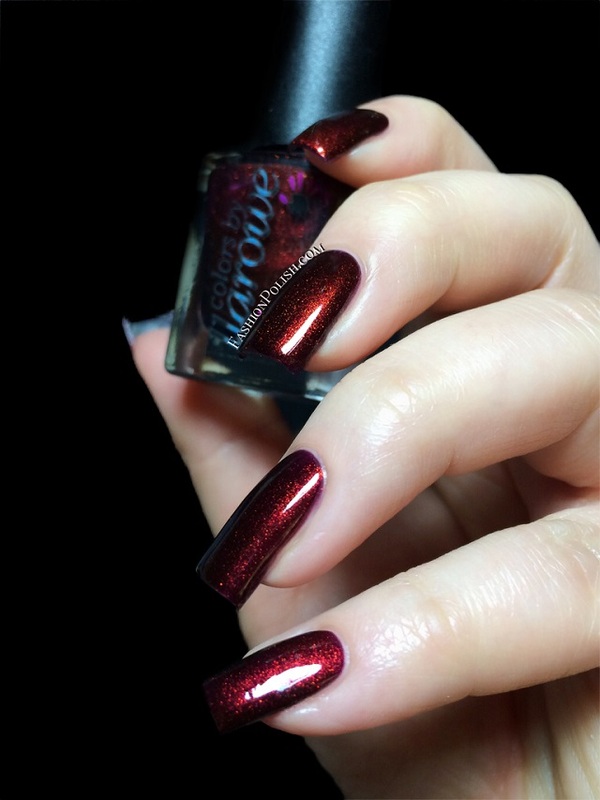 The Great Pretender is a dark marooned red shimmer with unicorn pee shimmer. It glows like crazy, the color shifting pigments are strong but the opacity... Perfect in 2 coats! 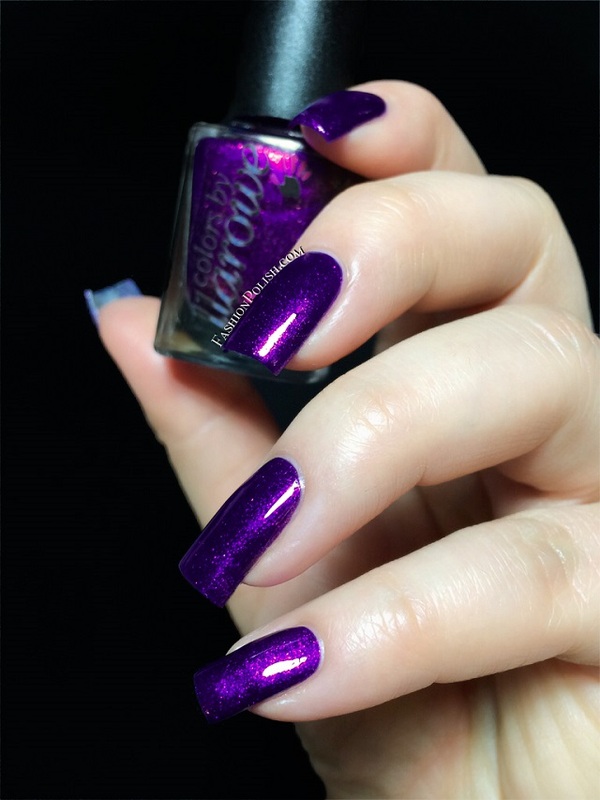 Purple Rain is a true purple vampy, a warm purple jelly packed with dark blue and purple shimmers. It's super glowy and has a lot of sparkle. Again, 2 coats shown here. I think we have a few more gorgeous CbLs here. 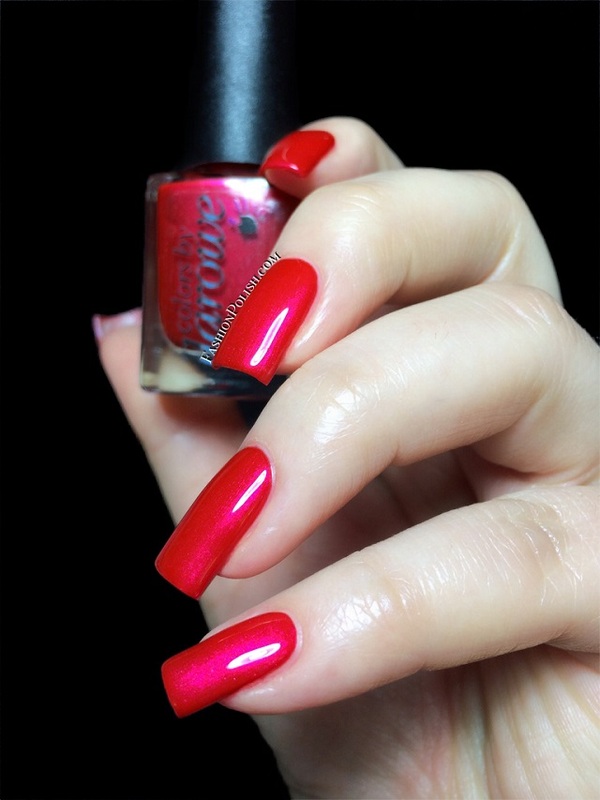 I don't think my favorites would helps you narrow down your wishlist but here they are anyway in no particular order : Coral Confusion, Julie Julie Julie, Neon Punk, Connie, You Saucy Minx and The Great Pretender! 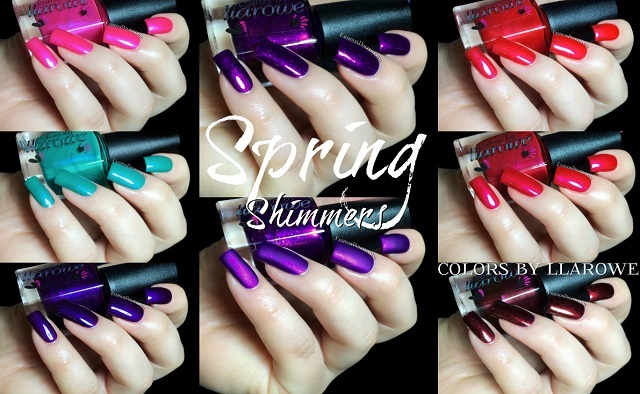 The Colors by Llarowe Spring shimmers can be purchased on llarowe.com and retail for $10 to $12 each. 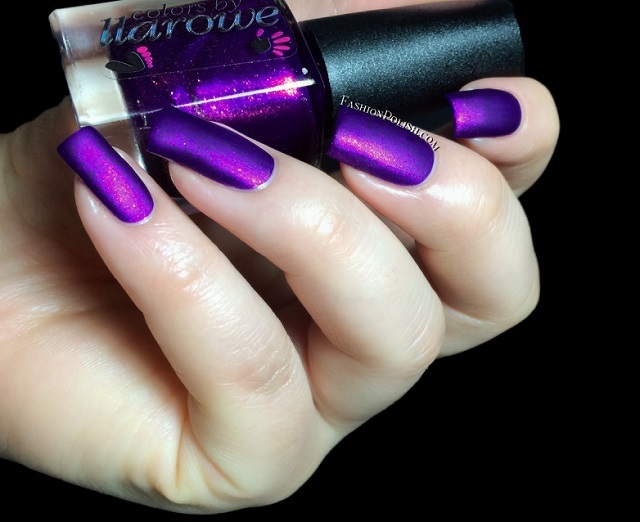 Make sure to subscribe to the Llarowe newsletter or follow Llarowe / Colors by Llarowe on Facebook for new releases, restocks and giveaways! So what about these? Are you the lucky owner of some of them? Which ones are calling your name?